I’ve been listening to Blair Brown slowly, almost lovingly, read Isabelle Allende’s take on the famous caballero and off for the past year. Finally reaching a stage where I turned it on double speed just to get through it all. It’s not dull exactly, there are plenty of humorous adventures and acts of daring-do to keep fans of the masked swashbuckler happy. But it’s much more of an origin story than an epic adventure. 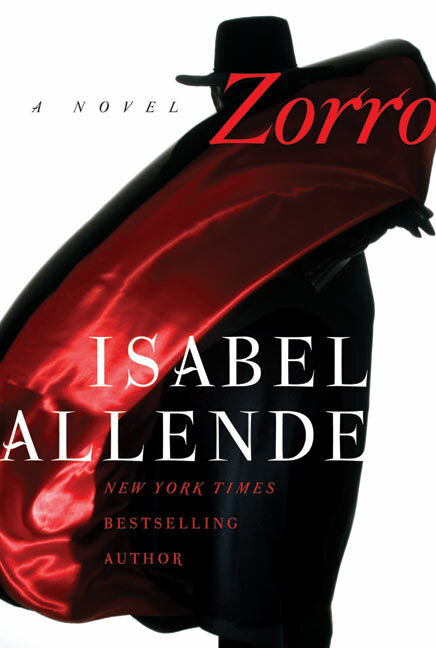 Diego De La Vega (the man who will be Zorro) isn’t around for the first quarter of the book–only his parents are–and he doesn’t become Zorro until the final third kicks off. The last disc (which I would guess is about a fifth of the book) is where the action really picks up and all of Allende’s other work pays off. That’s the thing, with an author like Isabelle Allende behind it, you have to expect that the immensely gifted author is going to make it her own. But with a character as well known as Zorro, you come into the book with a host of preconceptions and expectations. In an ideal world, Allende would use her talents to enhance and illuminate an already beloved character. In the real world, Allende used the character to showcase her talents. Again, that’s not a bad thing, it’s a pleasure to hear a gifted author’s words brought to life (it certainly seems like Brown favors the description to the action, enhancing this feeling even more). But it’s a trifle disappointing to expect a heroic character’s greatest adventures only to find a beautifully described portrait of life in Post-Napoleonic Spain and her colonies. For more on young adult fantasy literature (especially meta-cognitive thoughts about the nature of YA Franchises) check out my regular blog: The Scruffy Rube. Rick Riordan never really left the page. One year after finishing the Percy Jackson series he was back with not one but two series. The similarly Greek themed “Heroes of Olympus” and an Egyptian styled series called: “The Kane Chronicles”. My school happened to have a cache of The Red Pyramid the first book in “The Kane Chronicles”, so naturally I picked up a copy both to see if Riordan still had a deft touch for action-adventure with a dollop of mythological education, and to see if it was worth discussing in the classroom. To be sure, Riordan has a teacher’s style, a strong ear for teenage dialogue and a fair sense of fun when delving into exposition heavy monologues. He attacks Egyptian mythology with the same sincere appreciation of history and coming-of-age stories that made Percy Jackson such a pleasure to read, and seems all too happy to guide readers beyond American shores into London, Paris and Cairo. Beyond different deities, Riordan separates “The Kane Chronicles” from Percy Jackson in one major way: altering the narrative focus from a single first-person point of view, to a pair of narrators telling their story through an “audio recording” that comes close to second-person point of view. It’s a clever conceit, one that I haven’t seen done in young adult series before and it helps to equalize the power balance between his two protagonists, the siblings Carter and Sadie Kane. Unfortunately, that conceit also mucks up the act of story telling. The story starts with a plea to go quickly and a sense of urgency, then the narrators fixate on prosaic style. I readily believe that teenagers (whether they’re descended from an ancient order of Egyptians or not) would record their every thought, feeling and interest. I don’t know as I can make the leap from that kind of teenager, to the kind who possesses an incredible recall for events of several months before or who casually incorporates description like: “His clothes were similar to those he’d worn the day before, and I had to admit the guy had style. His tailored suit was made of blue wool, he wore a matching fedora and his hair was freshly braided with dark blue lapis lazuli“particularly if there’s an urgency to telling the reader a particular story. While Sadie and Carter often sound like teenage siblings (particularly in the bickering, squabbling, under-your-breath insult arena), they also sound far more worldly than any teenager/magician/possible demi-god has a right to. 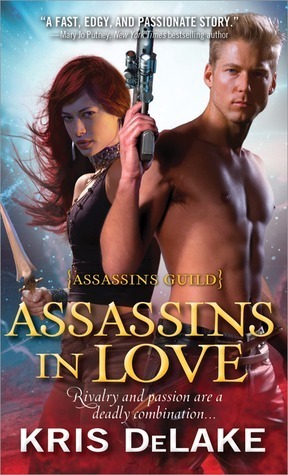 The narrative bogs down in their descriptions and whenever there’s a hint of an explanation coming up, both characters are hurtled into a fresh action sequence, jumping from one monster to the next with a seemingly interchangeable array of adult guardians. Still, give Riordan credit. He knows enough about what fans want to read (action and a healthy dose of mythology) that he can satisfy them while exploring other avenues of his own artistic interests as well (altering the narrative format, expanding the world around him). He even gives a satisfying glimpse into social dynamics of a mixed-race family, even if that point gets largely subsumed by falcon heads, swinging swords, ravenous hippopotami and plenty of explosions. I might not have asked for an encore to Percy Jackson, but I can’t say that Riordan’s half-assing his way off stage. Global Frequency is an international, independent organisation founded by the mysterious and secretive Miranda Zero. It’s made up from 1001 agents all over the world and deals with occurrences and situations too big, strange or dangerous to be handled by conventional means, such as eco-terrorism, mass hysteria, or secret government cyborgs out of control. The agents range from law enforcement representatives, both active and retired, professors, scientists, tech savvy teenagers, intelligence operatives and just generally experts in some field or other. Every single member can be called on in a crisis, connected in a world wide nexus, controlled by the enigmatic Aleph, who sits at the centre of the organisation and co-ordinates everything. After DC pressed the big cosmic reset button AGAIN, quite a lot of their superhero titles no longer exist, and others have pretty much been rebooted from scratch. 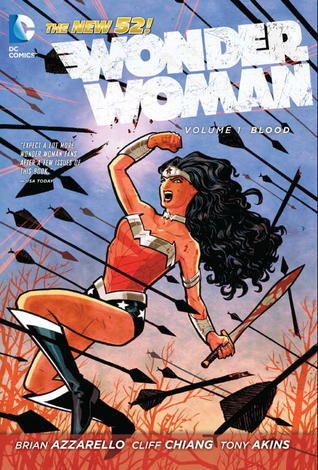 Generally uninterested in these “new” interpretations, I’ve been avoiding DC (the first new issue of Catwoman were especially atrocious, really beyond awful), but my husband picked up Azzarello’s reboot of Wonder Woman and strongly recommended I give it a chance. I always liked the character, but figured that when even Gail Simone (whoseBirds of Prey and Secret Six comics I loved) couldn’t really get her right, it was unlikely that anyone would. I was wrong, though. 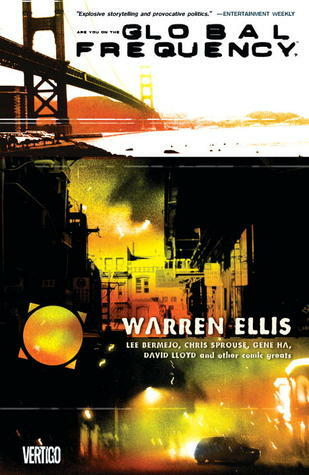 Azzarello’s take is fresh, and interesting, and Wonder Woman herself is as awesome as she should be. Following on from the events of Batman R.I.P, Final Crisis, Batman and Robin and The Return of Bruce Wayne, this trade paperback collects a lot of stories setting up the new and international Batman Incorporated. Bruce Wayne has gone public as the financier of Batman. He wants to make sure that anywhere there is crime, there will be a Batman, or someone closely linked to him. 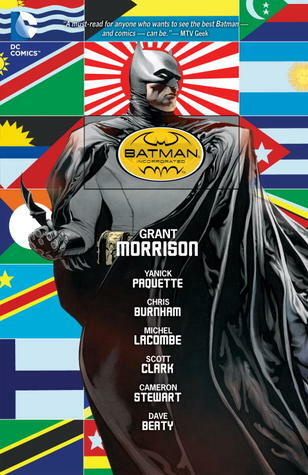 Batman and his associates travel the globe to recruit new members for their organisation, while fighting the emerging crime syndicate known as Leviathan. Complete review on my blog.